Adelphi has a long and rich history of supporting military personnel. "According to the Department of Veterans Affairs, an estimated 640 WWII veterans die each day. 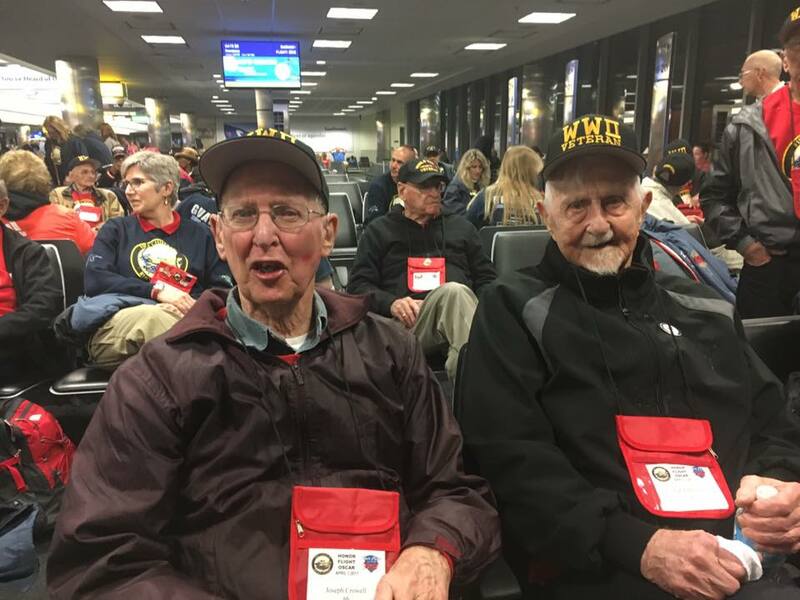 Honor Flight Network will continue do whatever it takes to fulfill the dreams of our veterans and help our heroes travel absolutely free.Subsequent to the World War II veterans, our efforts will then focus on our Korean War and then Vietnam War veterans, honoring them similarly. (Note: Some hubs are now accepting applications from Korean and Vietnam Veterans."